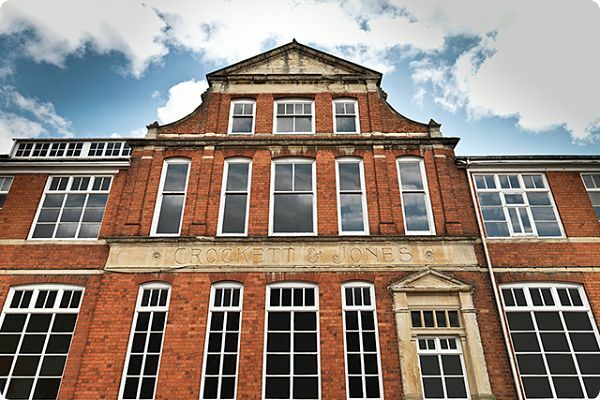 Crockett & Jones was founded in 1879 in Northampton, by Charles Jones and his brother-in-law, James Crockett and from the 1890’s specialised in the manufacture of high quality Goodyear-welted footwear. 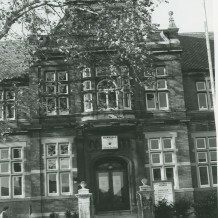 Charles and James established the business with a grant of £100 each from the Thomas White Trust ‘to encourage young men of good character in the towns of Northampton and Coventry to set up business on their own’. 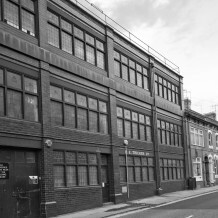 At the turn of the century the company began exporting a significant volume of its footwear through-out the world to emerging markets in Australia, Argentina, Europe, New Zealand, South Africa, USA and the Far East, and in 1914 provided the footwear for the Shackleton Imperial Trans-Antarctic Expedition. In 1927, following a factory visit by the future King George VI, the 3rd generation of the Jones family were managing the business, employing over 1,000 staff and manufacturing 15,000 pairs per week, the majority of which were women’s shoes and boots. 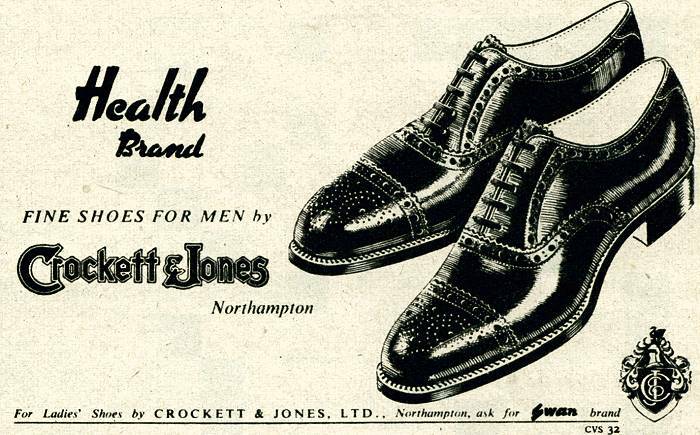 During the 2nd World War Crockett & Jones manufactured over a 1 million pairs for the armed forces. They were under instructions from the government to switch the majority of the production to military footwear; making officers’ shoes and boots for the army, navy and air force. After the war the bulk of production was still being sold in the home market, although exports had begun to expand again, and by 1961 around 21% of the output was exported. Following a decline is overall sales however the decision was taken in 1977 to re-focus the business concentrating on producing men’s high quality Goodyear Welted footwear and developing export sales in Europe, USA and Japan. 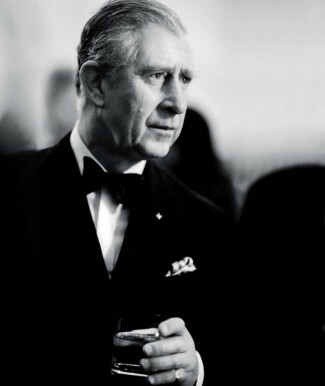 Business began to build again over the next 15 years, with exports reaching 70% of the overall production and in 1990 Crockett & Jones was awarded the coveted Queens Award for Export Achievement. 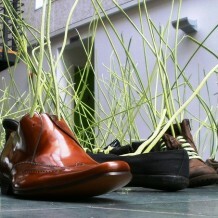 In 1997 Crockett & Jones opened their 1st retail shop in Jermyn Street, London. Over the next 14 years another 10 retail shops and concessions were opened by Crockett & Jones across London, Birmingham, New York, Paris and Brussels. 2012 capped an amazing year for the business with a visit to the factory by HRH Prince Charles, and further international recognition through the supply of four shoe styles for the 23rd James Bond film SKYFALL which as of May 2013, is the eighth-highest-grossing film of all time, securing BAFTA Awards for Outstanding British Film and Best Film Music, two Academy Awards and Best Original Song at the Golden Globe Awards.